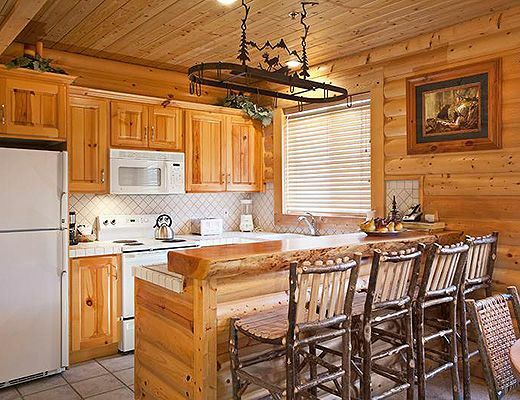 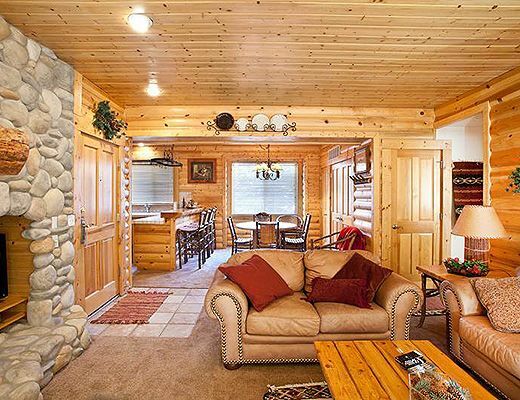 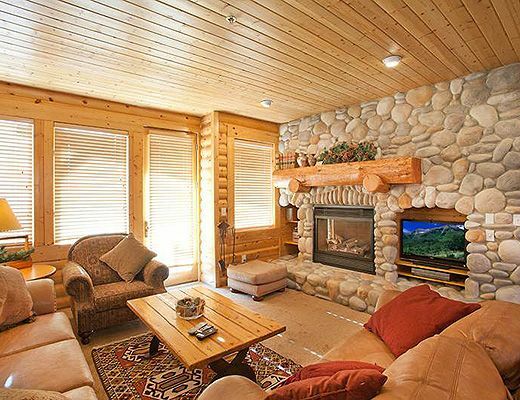 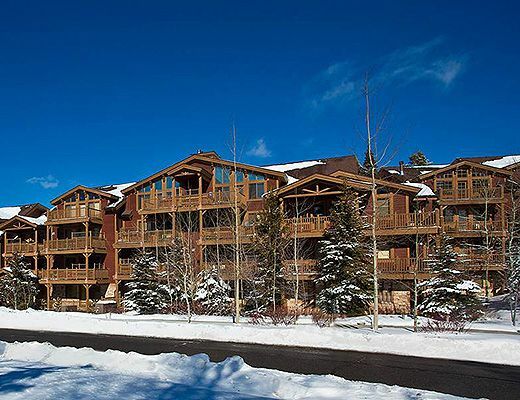 This 2-bedroom/2-bath condo features a full kitchen, dining area, and living room with gas river rock fireplace. 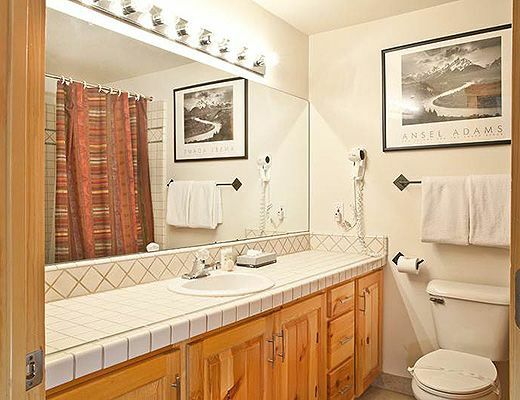 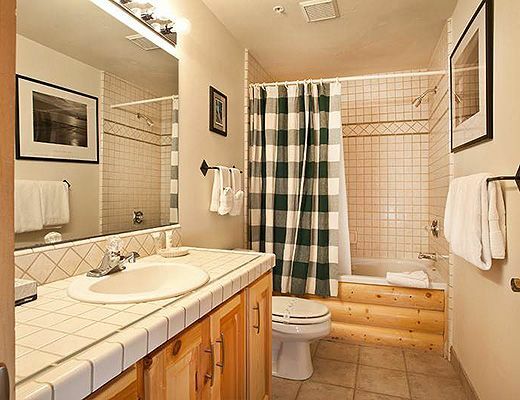 Each bedroom offers a private bath. 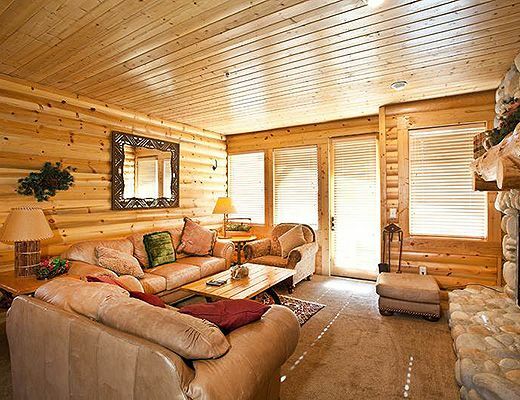 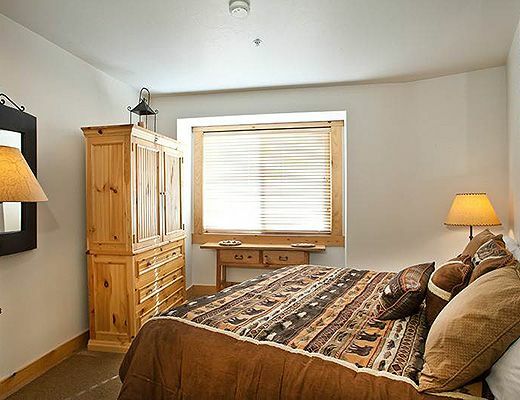 Bedding includes a king in the first bedroom, king in the second bedroom, and a queen sofa sleeper in the living room. 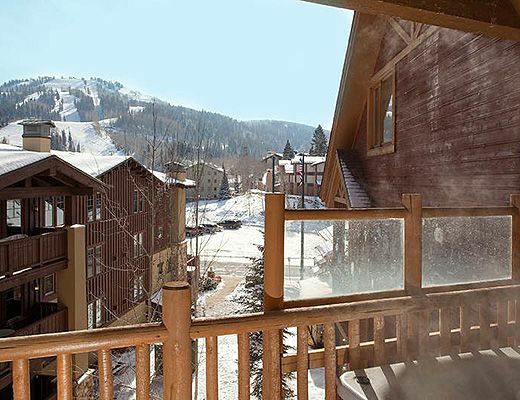 Soak in the private hot tub after a long day on the slopes and watch as the falling snow piles up for tomorrow's skiing. 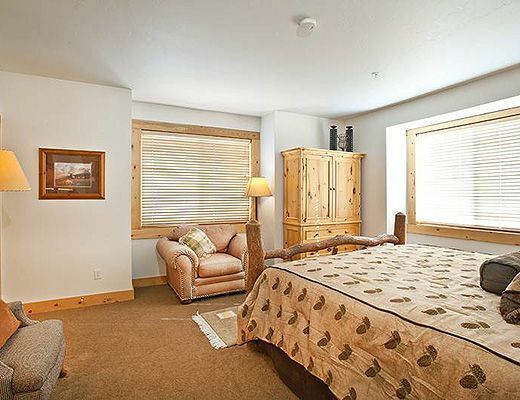 For our summer guests, this unit does not have air conditioning; however, a fan has been provided in each bedroom for your comfort.